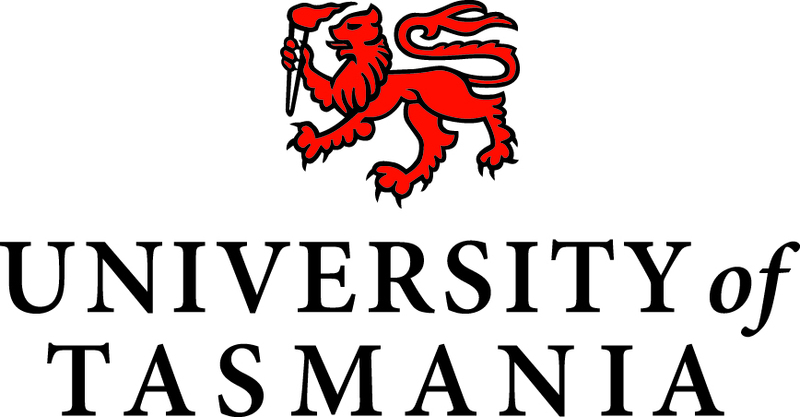 This on-campus 5-year full-time course is offered by the Tasmanian School of Business and Economics and the Faculty of Law and is available at Hobart. The first year only is also offered at the Launceston and Cradle Coast campus. This course may be studied part-time.